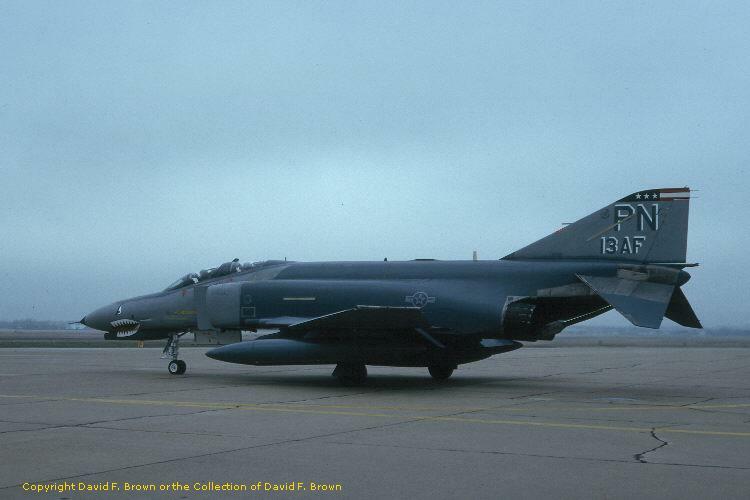 Six F-4E from the 3rd TFS/3rd TFW were deployed, but only four made it to Incirlik on 2/20/91. 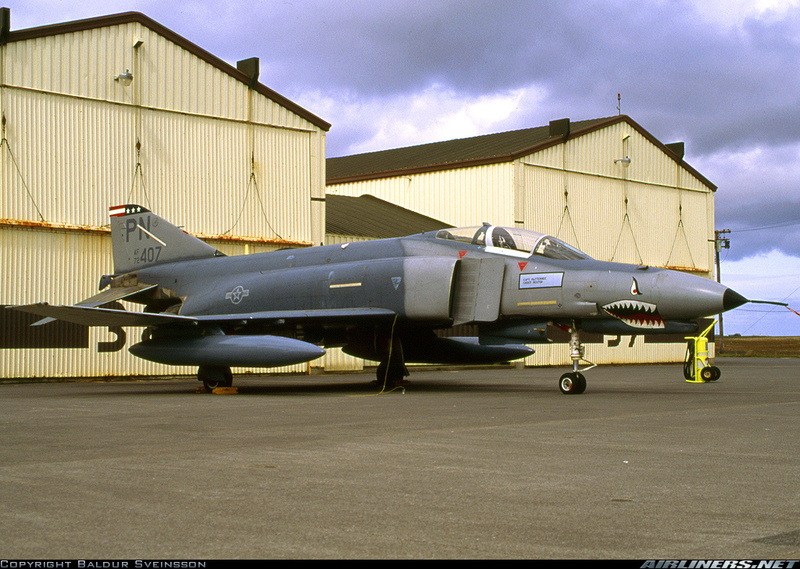 The unit's AN/AVQ-26 Pave Tack pods were stuck in a transport at Hickam AFB, and did not arrive in time for combat use. The unit's first combat action occured on 2/22/91, when they flew AAA suppressions missions for F-16's against Al Mosul, Iraq, with similiar combat missions on 2/26 and 2/27. 4 missions were flown, the second one resulted in a no drop due to wrongly inserted coordinates in the AN/ARN-101 , resulting in the pilot being not 100% sure of the target. Their wingman did also not drop since they noticed lead to abort the run. 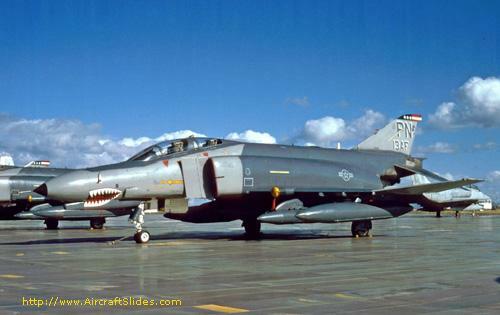 The very first mission was flown with 73-1199 as lead, marked as 13th AF flagship and 73-1198 as wingman, the only one of the 4 deployed jets without shark teeth. 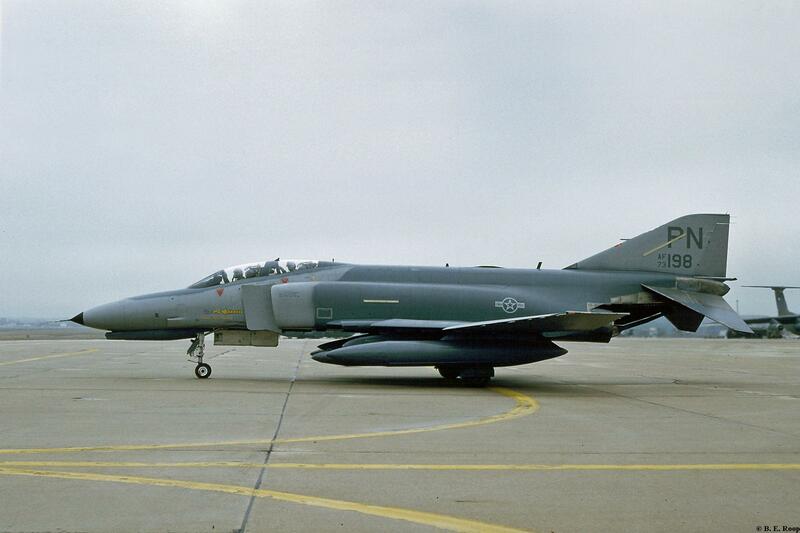 All aircraft were AN/ARN-101 and TISEO equipped. All planes left Turkey 19/3/91, and went directly to AMARC 25/3/1991 via stops at McGuirre, Robbins a Kirtland AFB.